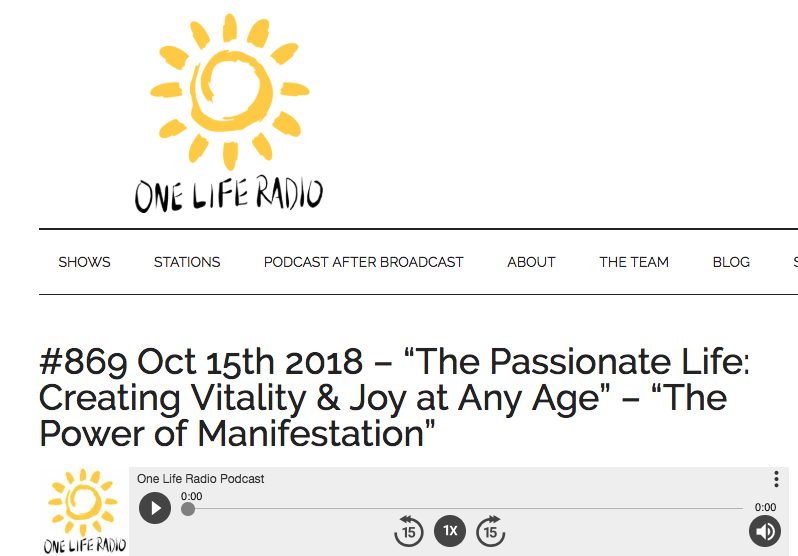 On October 15, Dr. Mara had the pleasure of being interviewed by Bernadette Fiaschetti for One Life Radio, a syndicated show on iHeart Radio, about The Passionate Life. 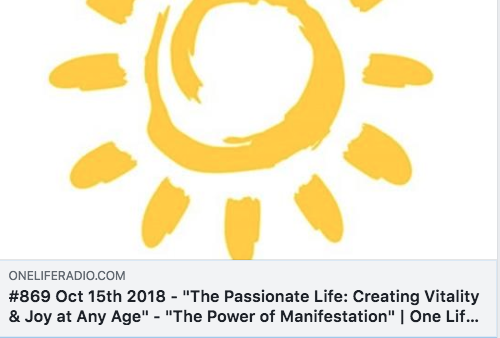 Here’s the Podcast! !